The H2O Bolt Internet plan is one of the best values in prepaid internet in the USA, utilizing the #1 3G/4G network in the USA. 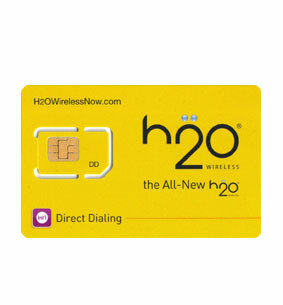 An H2O Bolt internet SIM card provides data on the go with outstanding coverage throughout the USA. Please make sure you set the APN on your device to "Prodata". Leave the user name and password empty. 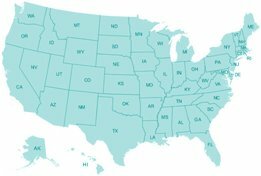 H2O Wireless uses the AT&T Mobile Network in the USA. AT&T uses LTE Bands 2,4,17 and HSPA+ 3G 850 MHz network in the USA. The AT&T network has been rated as the #1 3G/4G network in the USA with coverage throughout.